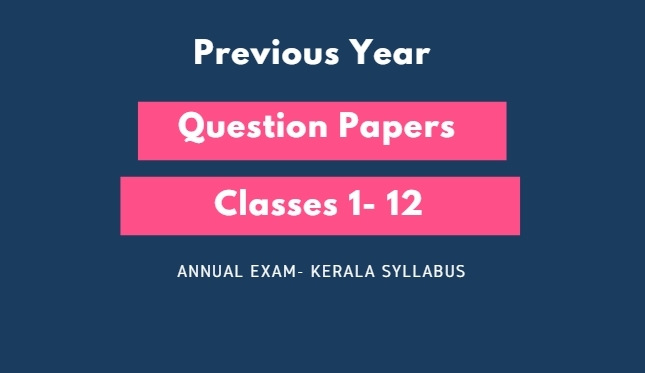 A collection of previous year question papers of Annual Examination of Kerala Syllabus Schools are available at the links given below. 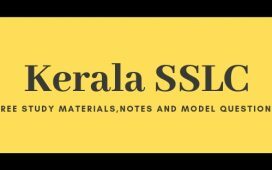 +1, +2 commerce ( Economics, Computer Accouting, Computer Application, English, Arabic, Business studies ) batch ന്റെ എല്ലാ subject ന്റെയും ചാപ്റ്റർ PDF , Previous year? 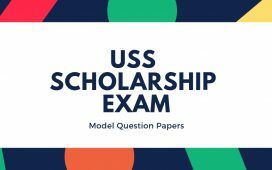 es പേപ്പർ , short note, എല്ലാ subject ലെ ഓരോ chapters നിന്നും എത്ര മാർക്കിന് ? es ഉണ്ടാവും എന്നതിന്റെ വിവരം സൂചിപ്പിക്കുന്ന PDF etc എന്തെങ്കിലും ഉണ്ടെങ്കിൽ pls send me…..
Email ID = Mubthasimpm3@gmail. Com pls send me…. 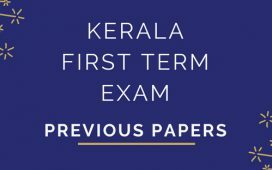 +1, +2 commerce ( Economics, Computer Accouting, Computer Application, English, Arabic, Business studies ) batch ന്റെ ചാപ്റ്റർ PDF , Previous year? es പേപ്പർ , short note etc എന്തെങ്കിലും ഉണ്ടെങ്കിൽ pls send me…..
Can i get 4 th standard english medium question papers for the year 2015 to 2018…..plz send…. 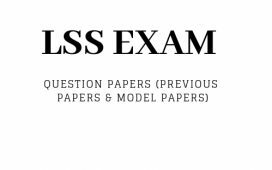 Please send 2017-18 question paper Subject English of class 3 and 4. Please provide detailed solutions by Labor India or School Master ?